A lot of readers have asked us what exactly makes “<Filtered> Pulse” different to “Pulse”, the 2003 album released by Front 242. 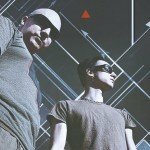 A very good excuse to contact Daniel B. from Front 242 to talk us through the “<Filtered> Pulse” album. The “<Filtered> Pulse” album comes on 4 different coloured vinyls (available here and including a CD version), as well as a big deluxe boxset (available right here) and as an HQ audio download (available here) and is only available in its entirety and not track by track. USA and Canadian readers, you can also order the sets right from this mailorder to save on shipping costs. 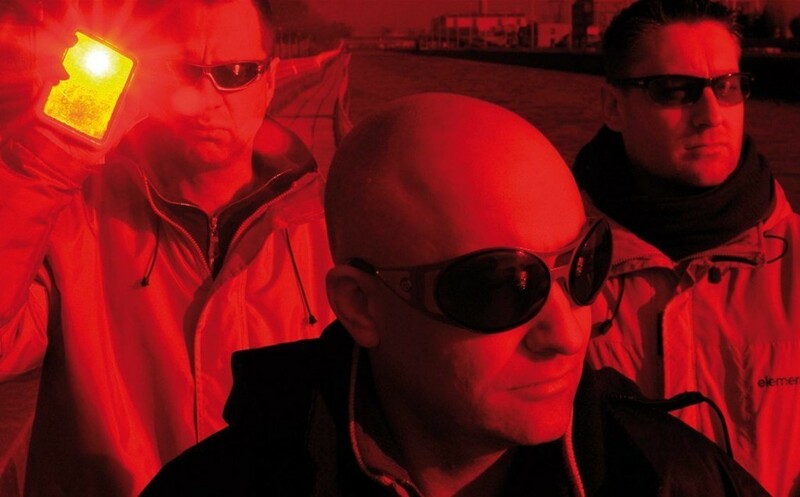 SL: Front 242 not only sees the original “Pulse” album re-released, you decided to also offer “<Filtered> Pulse”, described as a “judicious track-list selected by Daniel B. as a kind of DJ set and is only available in its entirety and not track by track”. What can people exactly expect and where lays the biggest difference with the normal “Pulse” album? DB: Being a vinyl release I tried to re-sequence songs from the “Pulse” album and assimilated releases in what I found would give a better vinyl listening experience (of course this is a very subjective choice). SL: Where did the idea come from to rework the album and to get “<Filtered> Pulse”? DB: We had to juggle with the length allowed on vinyl , and the idea came automatically. Also some of the longer songs did not seem appropriate for vinyl and are better left to enjoy in digital format. SL: While working on the material for “<Filtered> Pulse”, was there anything you noticed which you would have changed if you would be working on the album nowadays? I’m not speaking about mastering, but the way the songs develop, the sounds? DB: For every artist it is the basis of creation that things are never as good as they could be or should be. You never stop thinking of improving and changing things, but at some point you have to decide that it is time to release the snapshot and state of your creation at that point. SL: You have decided to not offer the “<Filtered> Pulse” album as a track per track release. Is this something that annoys you? Aside from the fact it’s a kind of DJ set anyhow of course. DB: Well there are no new tracks ,so if you want you can buy them separated. The bulk release is for people that want to experience what I wanted to convey when doing the compilation for vinyl. 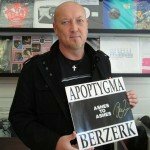 SL: Speaking of which, what would be the tracks from other acts you would put in a DJ-set if you had the chance to spin for let’s say 40 minutes? DB: That changes every week, if not more… isn’t that what DJs are about, improvising on a feeling of the moment and not playing a rehearsed set? I’m probably wrong … that is why I don’t do dj sets… and I don’t know if they need mood DJs. I don’t really do dance sets :-). Entrzelle launches new 'Total Progressive Collapse' trailer - check it out!